STONEVILLE, Miss. -- A new research center in the Mississippi Delta is tasked with studying agricultural water management to protect this critical natural resource. 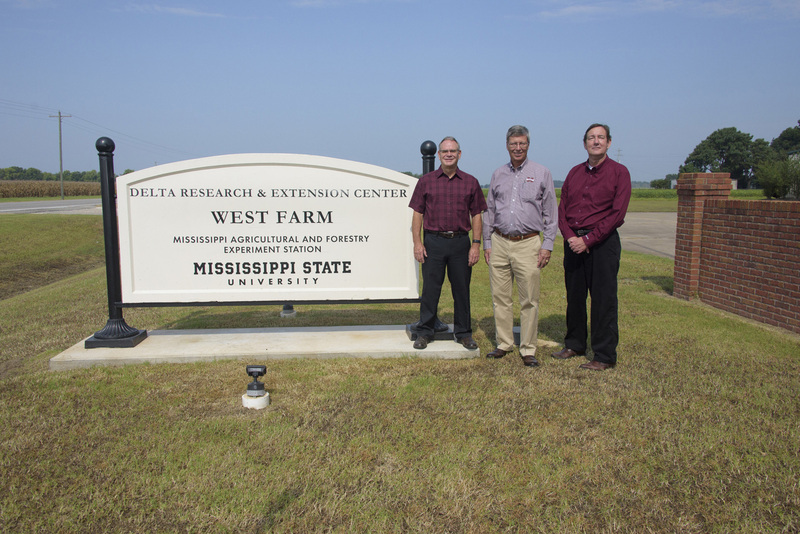 Jeff Johnson, head of the Mississippi State University Delta Research and Extension Center, said the center primarily focuses on waters in Mississippi, Louisiana, Arkansas and Missouri. 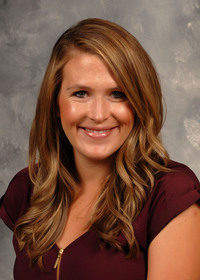 Plans for establishing the facility began in 2014 after several meetings with researchers, regional farmers and stakeholders to discuss water-related research in the Lower Mississippi River region. A cooperative venture between the Mississippi Agricultural and Forestry Experiment Station and the U.S. Department of Agriculture Agricultural Research Service, the center will be located at the MAFES West Farm, a former Monsanto facility, on the Stoneville campus. 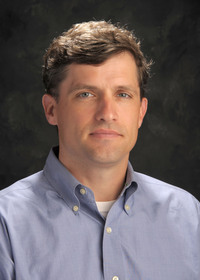 Johnson and Martin Locke, director of the ARS National Sedimentation Laboratory in Oxford, Mississippi, coauthored a paper detailing current research and future needs based on information gathered in the preplanning meetings. They asserted that easily available water at relatively low costs in the Mississippi River Valley Alluvial Aquifer has encouraged an overreliance on the underground source for irrigation. Their paper provided the basis for regional customers and stakeholders to request an appropriation from USDA-ARS, which was approved in the 2017 federal budget. 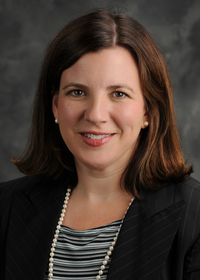 Collaborations in the Lower Mississippi River Basin will include researchers from MAFES, several USDA-ARS research units, the University of Mississippi, the University of Arkansas, Arkansas State University, Louisiana State University and the University of Missouri. Locke said scientists and stakeholders identified several issues and needs related to water management, including management practices, irrigation technologies, agronomic practices, simulation models, economic analysis, hydrology and climate. “As we worked through these issues, we identified areas of expertise and types of scientists we needed, and then prioritized them,” he said. The $4 million annual budget will be divided evenly between MAFES and ARS. In addition to purchasing equipment and redesigning the building, the budget includes funds for new personnel. MAFES will add three new positions: two agronomists, an agricultural engineer and a natural-resource economist. ARS will hire an agricultural engineer, a plant physiologist and a soil scientist. Locke said the center will assess the profitability and risks associated with agriculture and conservation systems in the region. “We also want to assess surface and subsurface water, surface runoff and contaminant movement in conservation crop-production systems at plot and field levels,” he said. Johnson said support from former Sen. Thad Cochran, the Delta Council and the Mississippi Farm Bureau Federation was essential in pushing this project forward.